This one not only acts as a good platform when it comes to job searching, it also offers personal career advice. 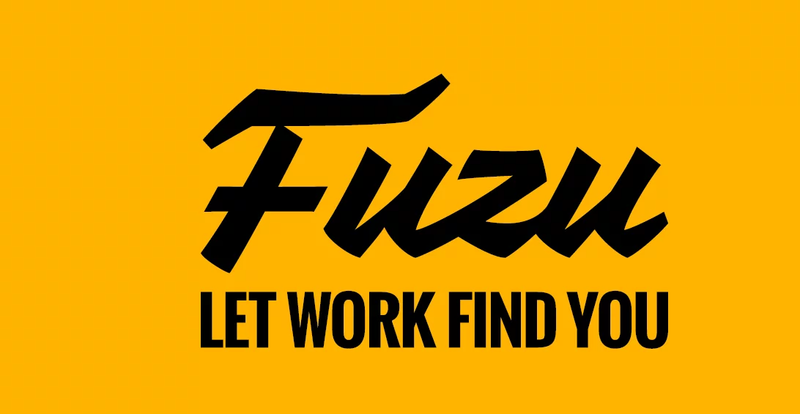 It also has an added advantage in that when one becomes an active user of fuzu you earn yourself points which you can use to access premium features. Allows you to update your CV online and gives updates whenever there is a job that needs an employee. It is easily accessible in that one can download the app on the phone to get daily updates on new jobs. This one is more similar to Fuzu. It also offers career advice. If you want to work in the government sector, here is an ideal website for you. Avoid scam websites that request you to send some money so that you can apply for a job. Previous articleIs Larry Madowo Leaving NTV To Go International? ?